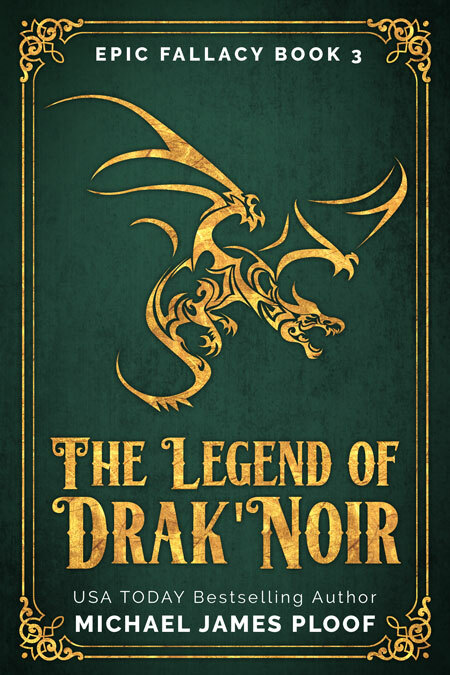 Beetiful designed the book cover to The Legend of Drak’Noir by Michael James Ploof Dallen. 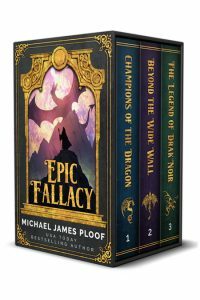 It’s the third book in the new Epic Fallacy series. 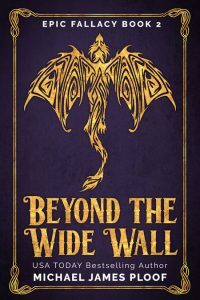 The Champions of the Dragon have braved the wilds beyond the Wide Wall, but now the truth of the prophecy threatens to tear the group apart. With Sir Eldrick missing, Murland and the others solicit the help of Captain McArgh to track down the drunken knight across the North Sea. Meanwhile, Zorromon the Off-White races to the Twisted Tower to free Headmaster Hinckley from a terrible fate at the hands of Zuul. 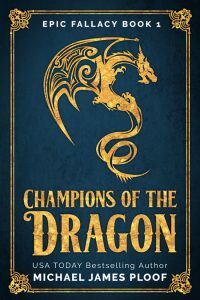 Can the champions come together against all odds and defeat the terrible dragon of legend, or will they suffer a fool’s fate like those before them? Download now and whoosh yourself to Fallacetine to find out, for epic adventure, magic, and ridiculousness awaits! 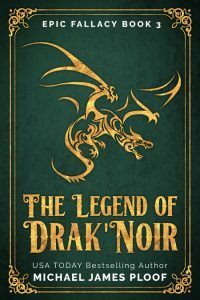 The Legend of Drak’Noir, Book 3 of Epic Fallacy, is a satirical high-adventure romp through the Fantasy genre in the tradition of Terry Pratchett’s Discworld series, and Piers Anthony’s Xanth novels. 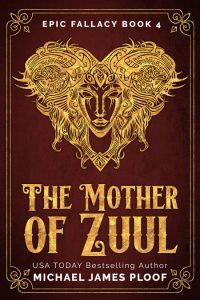 From USA Today Bestselling Author Michael James Ploof. 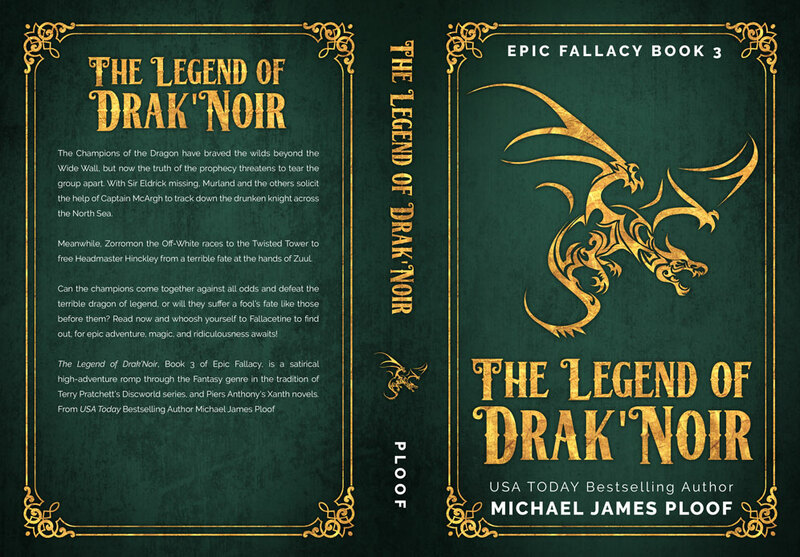 Get The Legend of Drak’Noir by Michael James Ploof today!